Looking for a healthy, natural way to boost your weight loss program? Try lemon and ginger! If you want to lose weight, firstly, learn to change your daily habits: improve your diet and keep a more active lifestyle. Besides, you can complement your daily nutrient intake with some well-known weight loss allies. For instance, lemon and ginger. 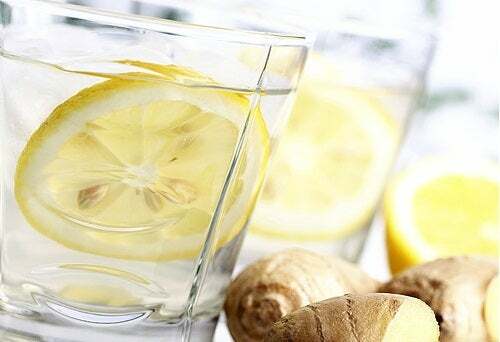 Today, we’re going to describe five ways that lemon and ginger can help you lose weight. You may have heard that lemon and ginger – both together and separately – can help maintain your figure. Is this true, or is it just a myth? Of course, as you already know, there’s no such thing as a miracle diet. Indeed, all diets require some effort. Therefore, if you follow a lemon and ginger diet week after week, but still keep eating fats, sugar, and fast foods, then you won’t lose any weight. 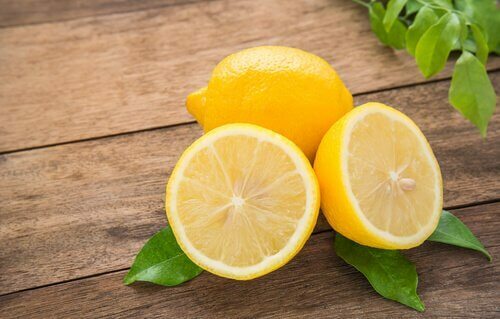 Lemons can help you lose weight and are also good for your overall health. They’re rich in vitamin C and antioxidants, and their acidity promotes good digestion and protects the liver. Moreover, lemons have diuretic properties, which are detoxifying and therefore promotes the burning of fat. As you may have seen, some people follow a very strict diet for about five days while they eat mainly fruit, vegetables, and lemon juice. This is highly restrictive. However, it’s not necessary to go to such extremes. Simply consuming lemon in various ways and keeping balanced nutrition, you’ll get the results you’re looking for. 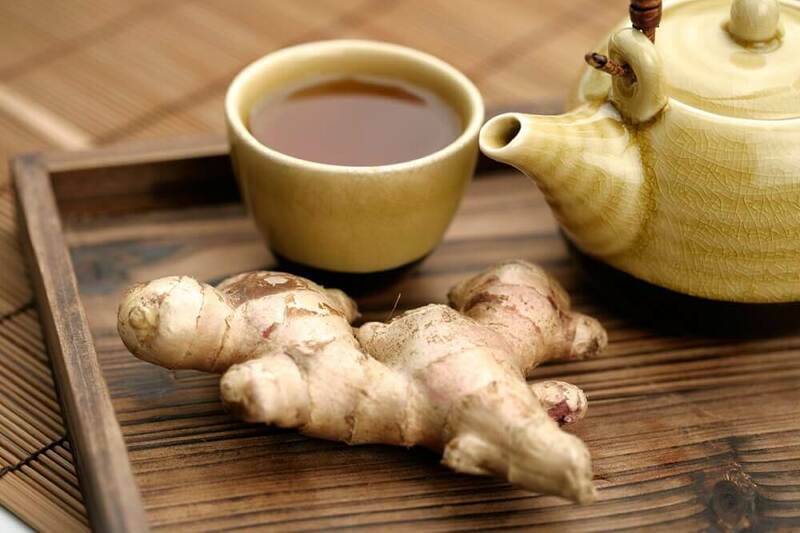 Ginger is an excellent medicinal root with a long tradition in the healing arts. It’s ideal for reducing inflammation, improving digestion, reducing cholesterol, general relaxation, and of course, burning fat. 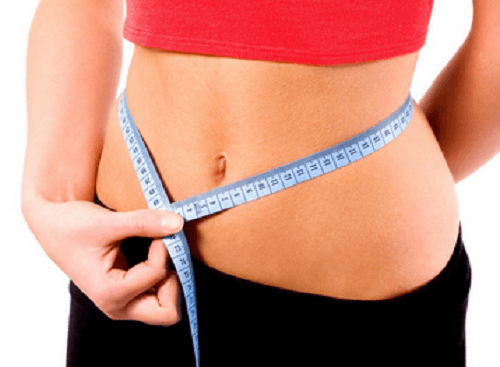 Some people use it to specifically target belly fat and have a flatter abdomen. Ginger is easy to find and there are many different ways you can prepare it to reap its benefits. Up next, we’ll explain how to take advantage of lemon and ginger together. 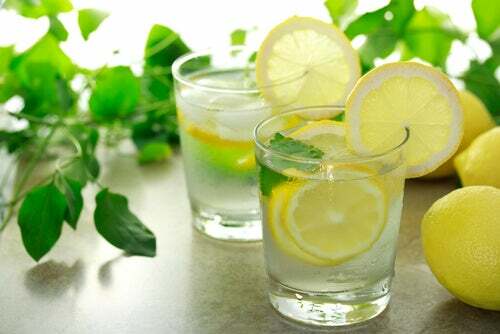 Drinking warm water with lemon juice in the morning can do a lot for your health. Indeed, it’s ideal for detoxing your body, burning fat, and getting vitamin C and antioxidants. Therefore, drinking warm water will lemon and ginger will slightly increase your body temperature, activating the right kind of thermogenesis to start the fat-burning process. 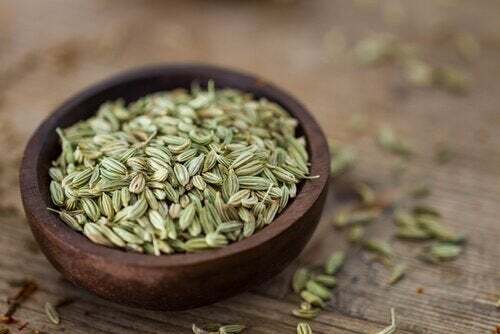 This tonic also relieves inflammation, alleviates stomach pains, and reduces constipation. It’s very useful and healthy. Have you ever heard of this easy and effective fat burning trick? It’s perfect! Since it’s a cleansing diet that uses a slightly spicy drink to speed up your metabolism and burn fat. For best results, you should follow the cleanse for about ten days. Drink three glasses of this recipe per day: at breakfast, before lunch, and before dinner. Firstly, you need the juice of one lemon. Then, bring it to a simmer, and add a pinch of cayenne powder and a tablespoon of maple syrup. Finally, add the mixture to three glasses of water and let it blend. 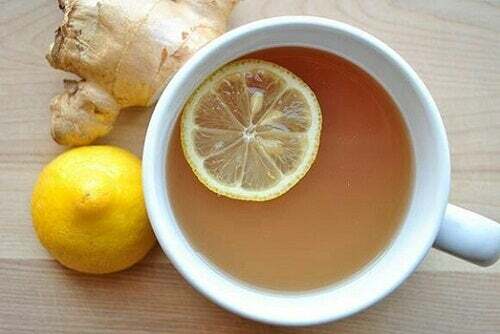 Drink this lemon and ginger mixture three times a day. It’ll make you feel good and is effective for weight loss. This tea is easy to make, and it’s highly effective. You can drink it twice a day. 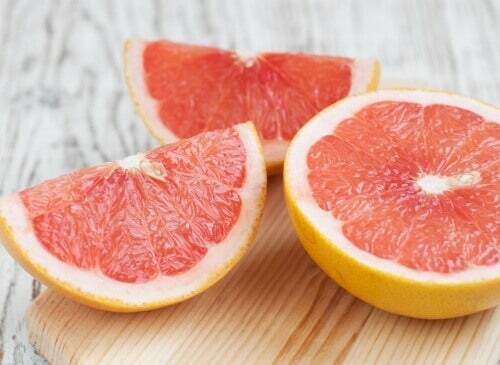 You just need the juice of half a lemon and a whole grapefruit. Mix the juices together with a cup of water and pour them into a tea kettle. Add two mint leaves and a bit of lemon rind, and heat to a boil. Reduce the temperature to let it steep. You can drink this with a tablespoon of honey – you’ll love it. Surely you’ve heard about this dietary classic. It helps burn fat, improve digestion, and prevent fluid retention and inflammation. One way to make it is to juice two lemons and bring the juice to a simmer with some chopped ginger root. Once it comes to a boil, reduce the heat and add a quart of water and two pieces of lemon peel. If you store it in a water bottle, you can drink this lemon and ginger lemonade before meals throughout the day. 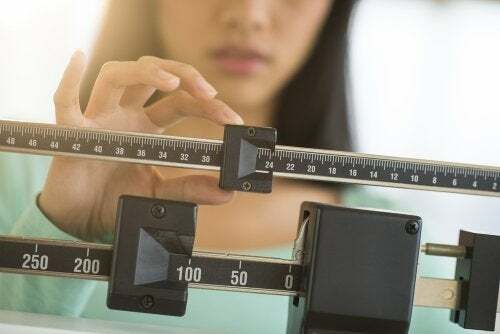 It’s very effective for weight loss, but remember that maintaining a healthy diet is also essential. 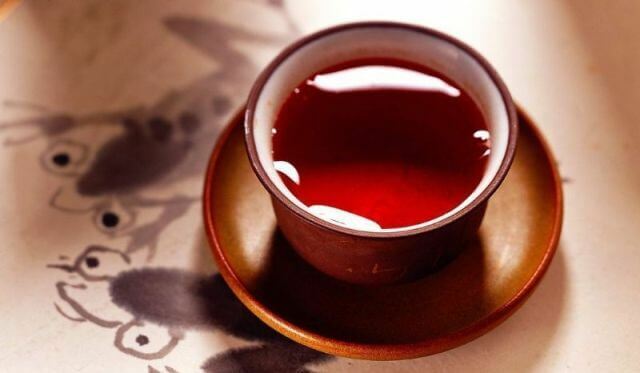 This antioxidant-rich tea is great for drinking in the afternoon. 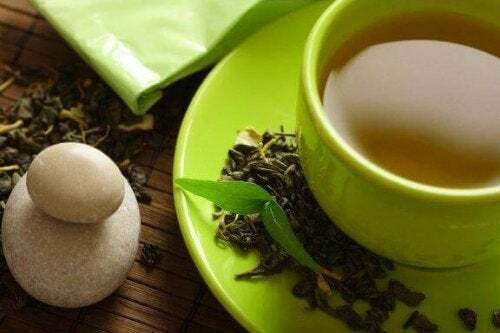 Green tea is known to target fat and keep it from accumulating. 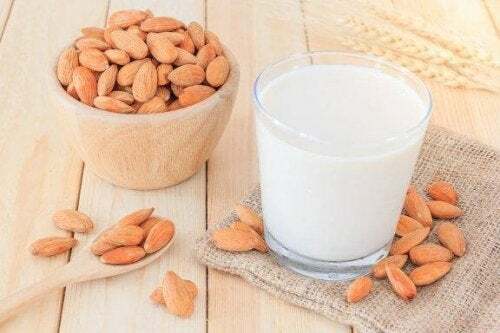 In addition, it also reduces cholesterol and improves digestion. Combined with ginger root, this is a great way to care for your health and improve your figure. Enjoy it!